Thank you for visiting the WIRC Media Blog! 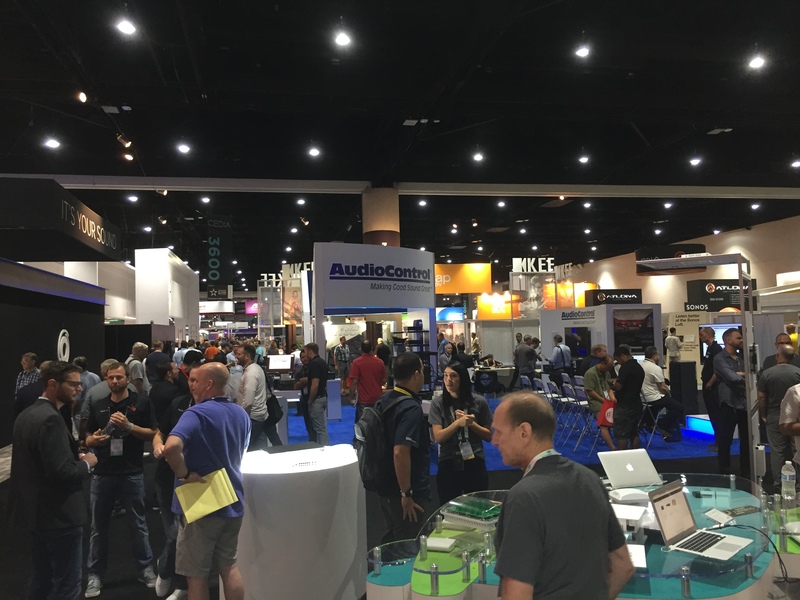 As we approach the 2018 CEDIA Expo and all of the pre-show preparations that go into making the event a success, I feel fortunate to be immersed in this professional environment, a community of people who for the most part, are passionate about why we are all here. Audio, video, smart home, lighting and all of the related offshoots bring together a throng of artists, musicians, entrepreneurs, designers…many colorful people who truly care about their world of widgets beyond the yearly P&L report. CEDIA brings us all together and I appreciate that. I have relationships that date back through my journey in the consumer electronics community; from Rich’s Car Tunes in Watertown, MA., Audio Den in Burlington, VT., Tweeter/Cookin in New Hampshire, Audio Coupe in Fairfield, CT., AudioVideo International in Manhattan and finally here to WIRC Media. For me, it has and continues to be a most memorable and exciting excursion and fortunately, each year we all land together at CEDIA. See you there!